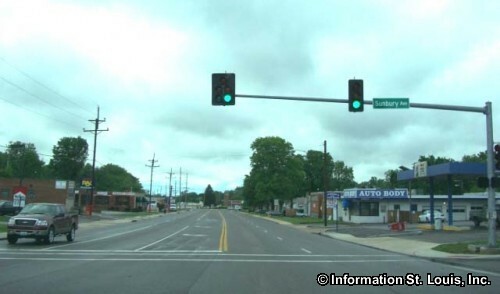 The City of Country Club Hills Missouri is located in North St Louis County with the intersection of Lucas and Hunt Road and West Florissant Avenue forming the city's northwest corner. The population of Country Club Hills was 1,274 residents in 2010. The City was incorporated in 1943. The Jennings School District serves the residents of the city with one high school, one middle school, one intermediate school, four elementary schools, one primary school and an Educational Training School. 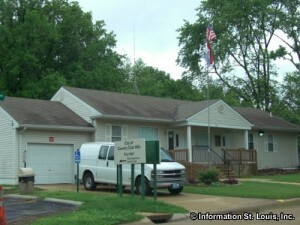 Located immediately across Lucas & Hunt Road is Norwood Hills Country Club, a private club with two 18 hole golf courses. The Norwood Hills Country Club Clubhouse, built in 1929, was placed on the National Register of Historic Places in 2005.